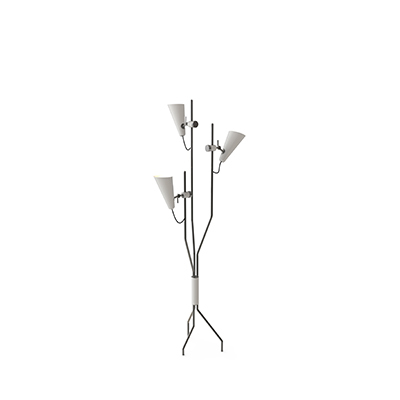 Why A Scandinavian Floor Lamp? We Have The Answers! 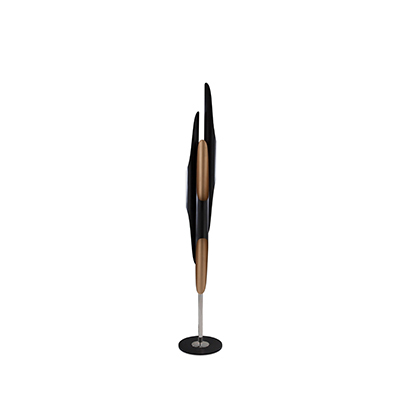 An In-Depth Look At Hanna Floor Lamp For Your Living Room Décor!